SHOULD I STAY OR SHOULD I GO? Comedy quiz pilot looking for contestants. The Comedy Unit is looking for contestants to take part in a brand new studio quiz pilot being recorded for Channel 4. 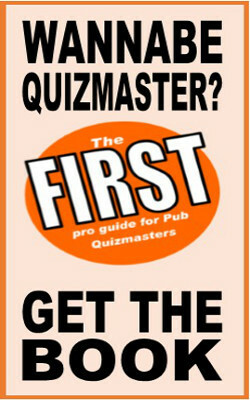 We need a heady mix of quiz aficionados, outgoing personalities and comedy fans. Do you know anyone who fits the bill? Or do you fancy a go yourself? If so we’d love to hear from you. The show will be warm, funny and light-hearted and is being hosted by a leading comedy personality. It’s a ‘not for broadcast’ show so won’t make it to air – but – you have the chance to be a deciding factor in a brand new programme being commissioned, and could be one of the very first to take part in the next hit show on television! If you think you have what it takes to be a contestant then get in touch in time for our auditions! But hurry – spaces are limited and the auditions are soon. The deadline for applications is Friday 4th March; the auditions for the show are being held in a central London location on Tuesday 8th of March. If you like the sound of the show but aren’t quite ready for being in front of the camera, why not be part of our studio audience?